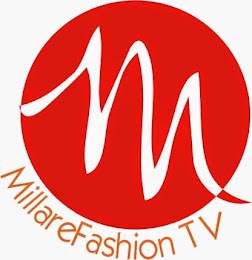 MILLARE FASHION GOT A LIEBSTER AWARD NOMINATION fashion beauty. 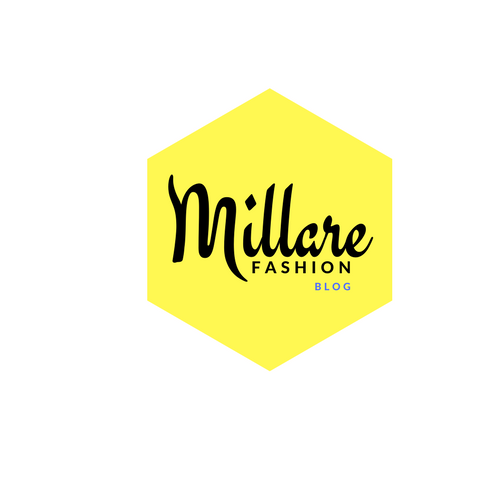 Yay, Millare fashion got nominated for the famous Liebster Award, by the darling vivacious KSY of Fashion blog. 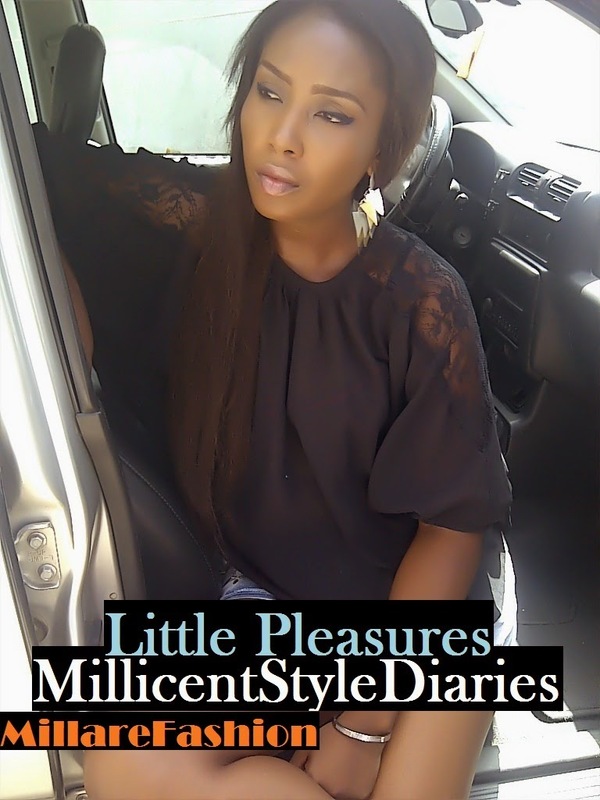 Hurry to her Blog now and find why she got her award. 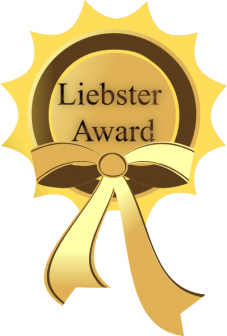 The Liebster Blog Award originated in Germany and the word Liebster ,translates as favourite, dearest or beloved. The aim of the award is to bring more attention, to blogs with fewer than 200 followers, who deserve to have more recognition and following than they already have. The unsung heroes of the blogosphere. The cool thing about this award is that, every major blog , we have today had gotten a liebster award in their blog journey. To me fashion is a lifestyle , an expression and a culture. I love passion fruit mixed with lime flavour ice cream, so much that I only indulge twice a year. Am a firm believer that working for it add more value and spice to any achievement. Blogging is not a pastime nor a profession to me but an outlet to all the creative thoughts that pour through my mind everyday. I find most of my amazing style staples, in thrift shops and budget market. I have a weakness for all things tall, dark, handsome, rich and packed. Am not a fan of reality TV. For instance the Kardarsians. In fact I barely like them and never ever watch them, except as research for a story. 1. )What are 5 things you can't live without? 2. )What is 1 thing nobody knows about you? 3. )What is one fear that you have overcome? The fear of trying new things. 4.) What s your favourite food? RICE!!!!!!! Lol. Give me rice cooked in anyway and am your instant fan. 5.) Where is somewhere you have always wanted to go but never had a chance to? Paris! Everyone keep telling me, am bound for disappointment, citing the clam that, it’s a dirty city. I don’t care! I dream of visiting all the flea art and fashion market, in and around the city and discover fashion and art treasures, none has the foresight to see before. 6. )What is your favorite colour? My favourite colours change wit times and trend . The common thread between all my favourite colours, is that they are always pop colours. Right now, am in love with orange, last year, it was green. 7. )Where is your favourite place to get away to? 8. )Name a food that you have always wanted to try? Ibangle-oka. It’s an eastern Nigerian food, associated with the Igbos and made with grounded corn and native leaves. 9. )Is there anything that is holding you back? why or why not. 10. )If there is one thing in the world you could change what would it be? Right now, if I could rewind, time, I would stop the recent brutal mob murder, of four innocent young Nigerian university students; who were accused of theft, mobbed, brutally beaten and burnt to death, before the realization, that they were, in actual fact innocent. 11. )Are you living your dream why or why not? Aaaaaah...(thinking....wow...hard question! Lol) am partially living my dream, but not fully because I still have awhile to walk before I get there. Growing up, I was always fashion inclined and wanted to impact lives directly and indirectly (my nice way of saying I always wanted to be famous). Have a handsome six pack, tall doting husband and procreate as much as I can. Laughs. so yes, am living the dream but I still have some work to do, before am fully living my dream life. 4.) What s your favorite food? 6. )What is your favorite color? 7. )Where is your favorite place to get away to? congrats millare...and wat a great opportunity to get to knw u even more personally..u seem to luv life alot judging frm ur answers..again congratulations on ur award nomination.i think u deserve it.cheers. Back when this blog started others saw it as just another blog without seeing the unseen (power of God)upon this blog,surprise u will say i but am not because this is not even the begining but just an introduction to what's to come. Millare this is the least u will ever be ijn. Congratulations. I conѕtantly spent mу half an houг to reaԁ thiѕ ωebpage's content everyday along with a cup of coffee.